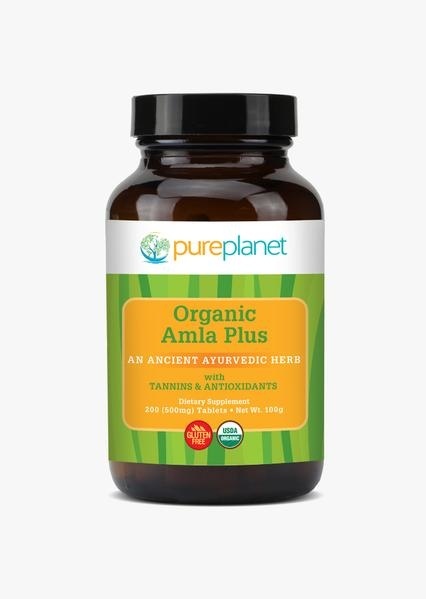 The amla berry, or Indian gooseberry, contains tannins and is one of the richest sources of Vitamin C. Revered in Ayurvedic medicine, this whole food is twelve times more absorb-able than synthetic Vitamin C. Amla, considered a bitter, is also used as a digestive tonic. 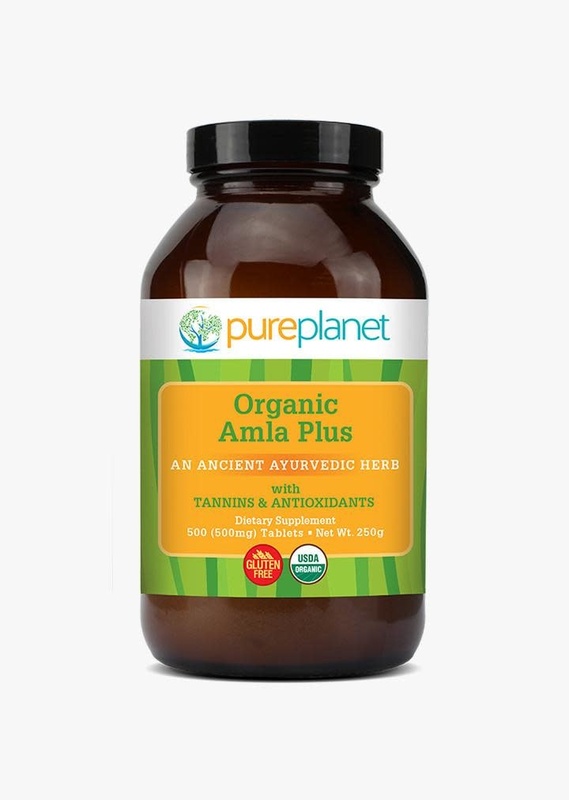 To maximize absorption and support high protein diets, Pure Planet has combined this potent super fruit with organic spirulina. 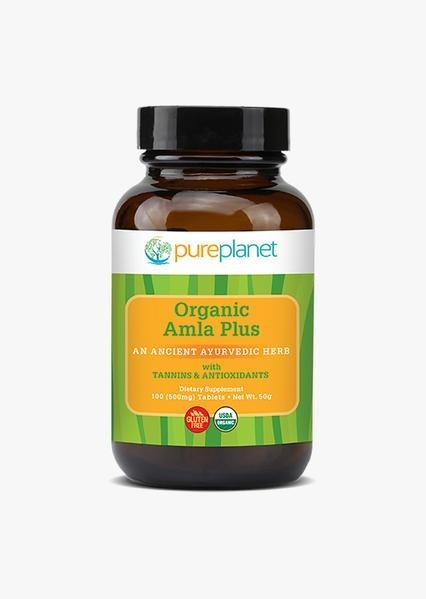 Suggested use: Take 5 to 10 tablets daily or as needed.